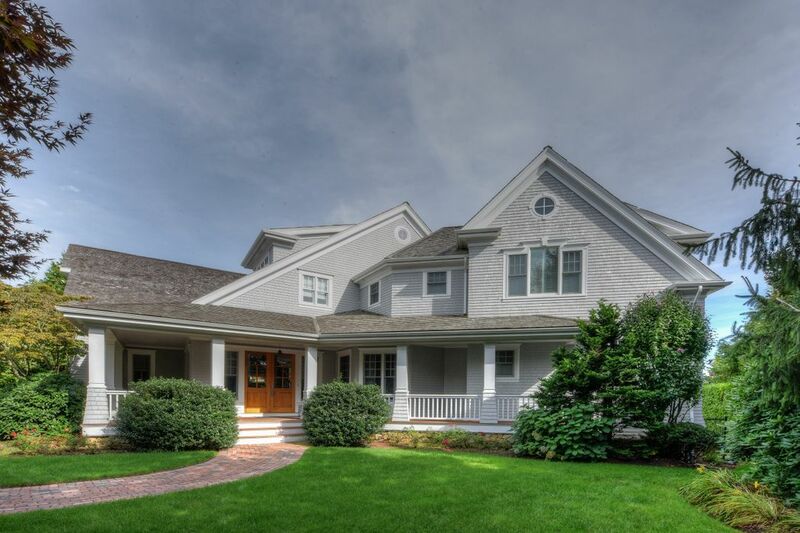 46 Triton Way, New Seabury, MA 02649 | Sotheby's International Realty, Inc.
$7,400,000 5 Bedrooms5 Full / 3 Partial Baths6,530 sq. 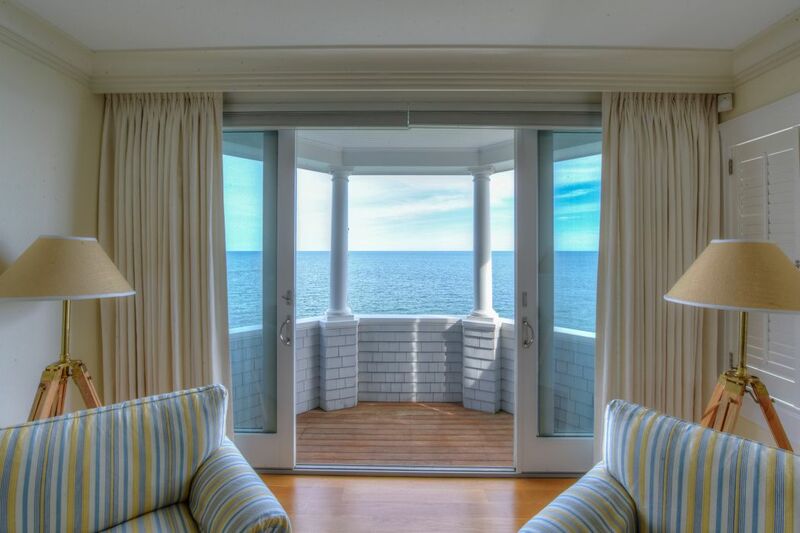 ft.
''Living by the Sea Leads to a Long Life'' according to an old proverb. 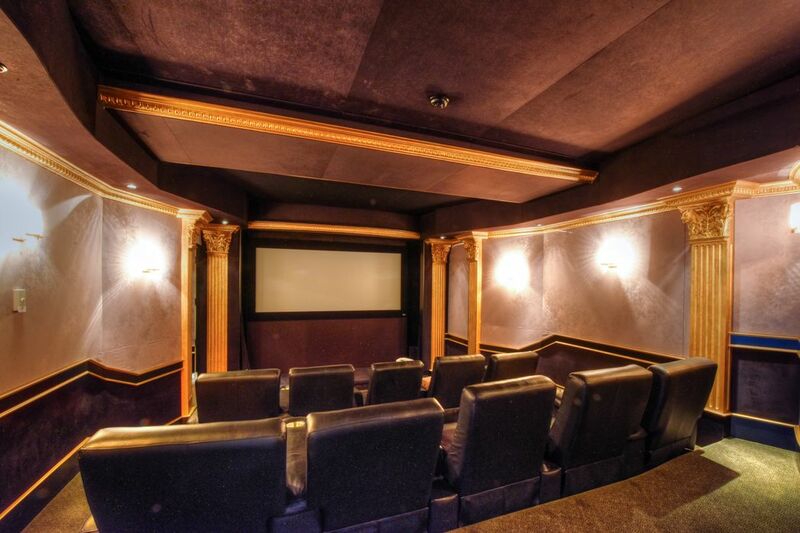 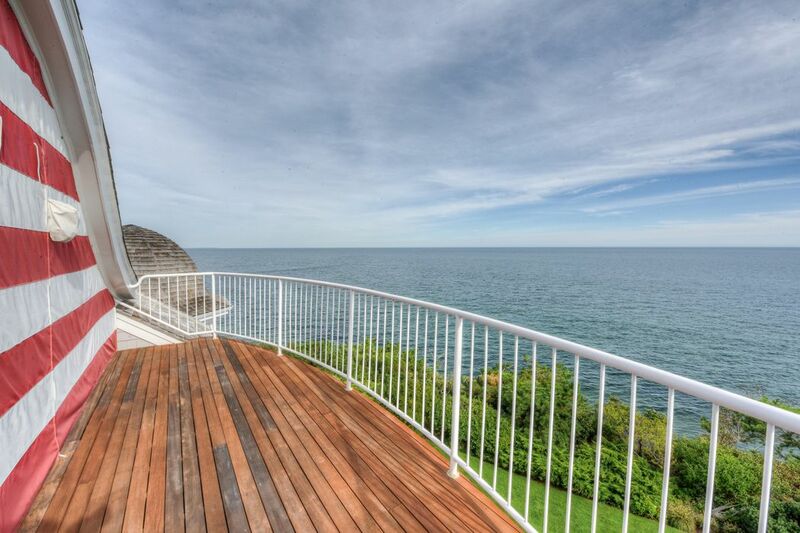 A visit to this unique property just might make you a believer. 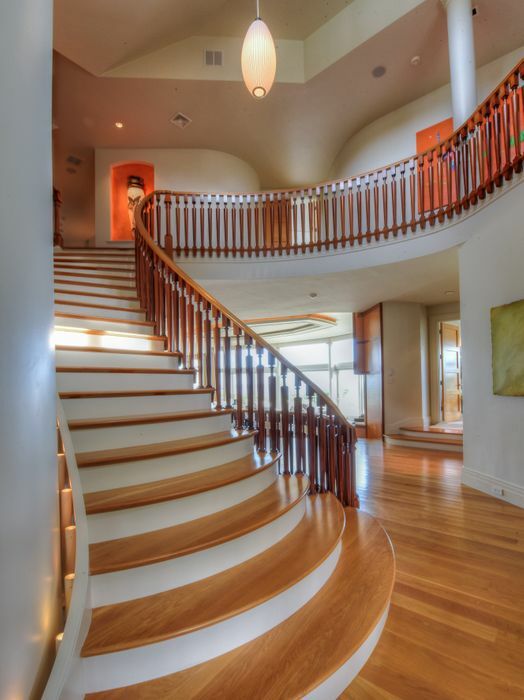 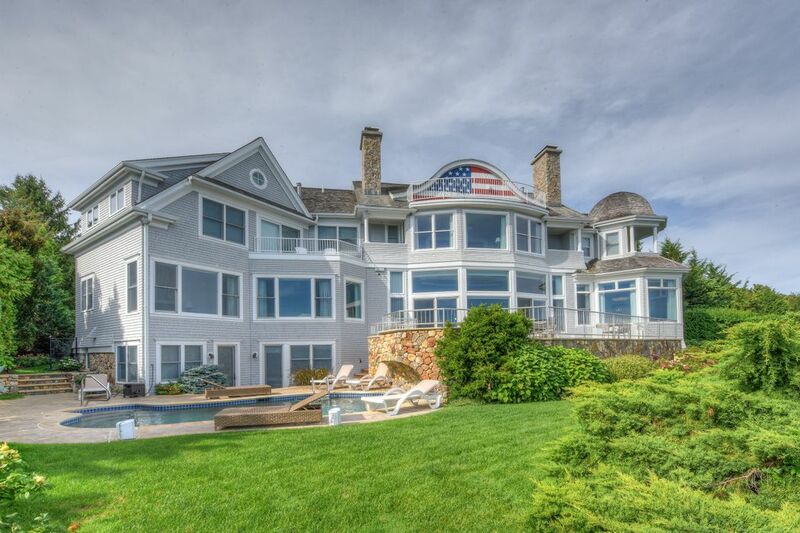 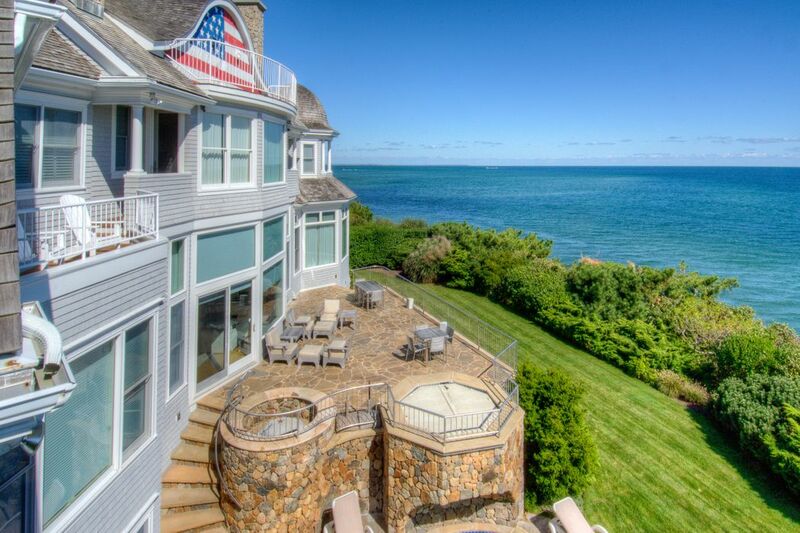 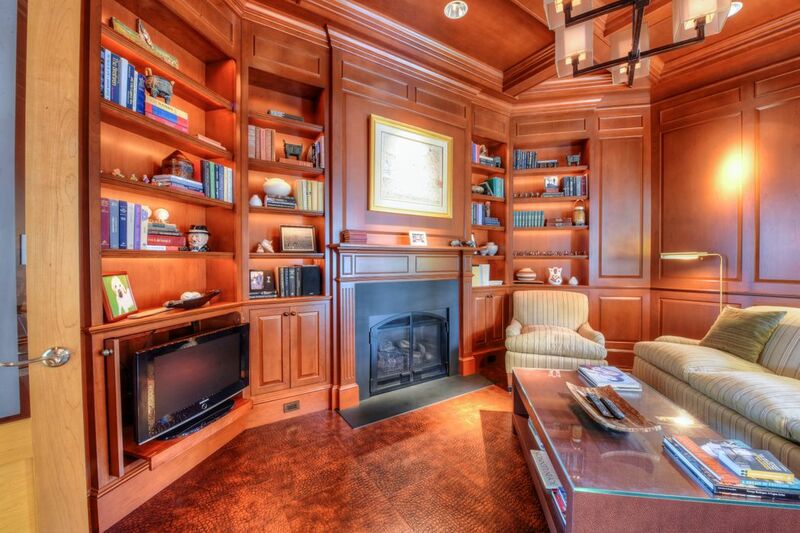 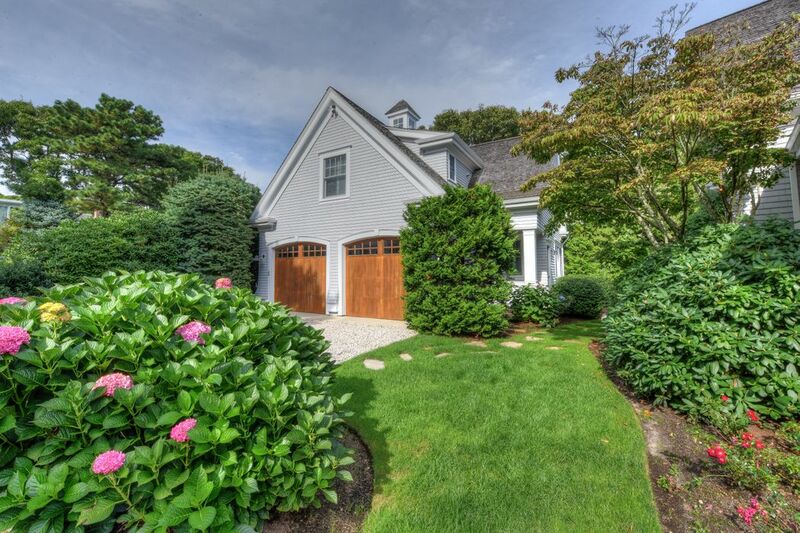 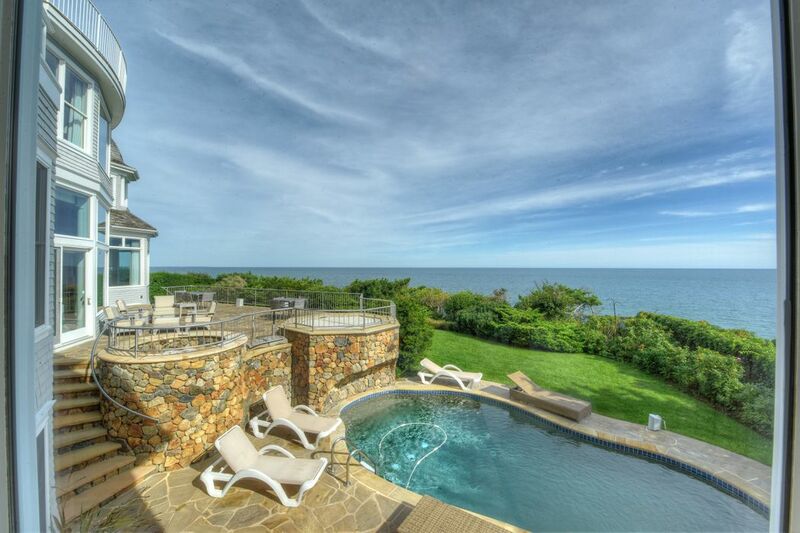 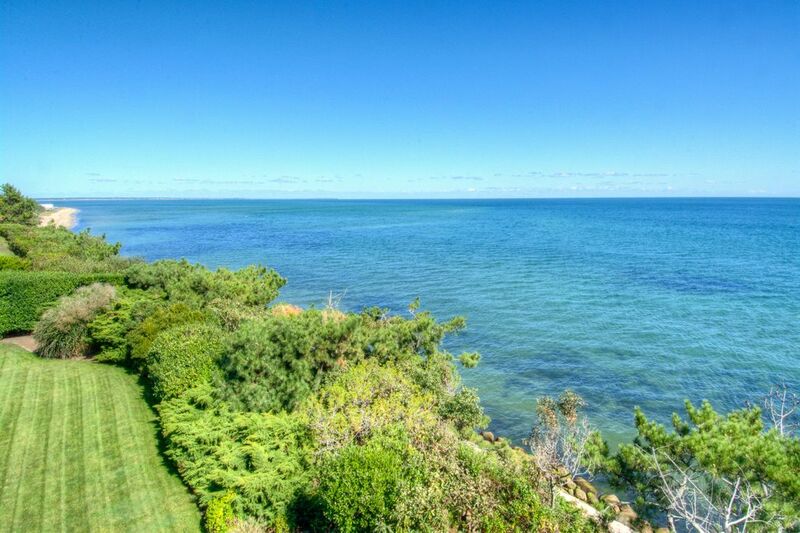 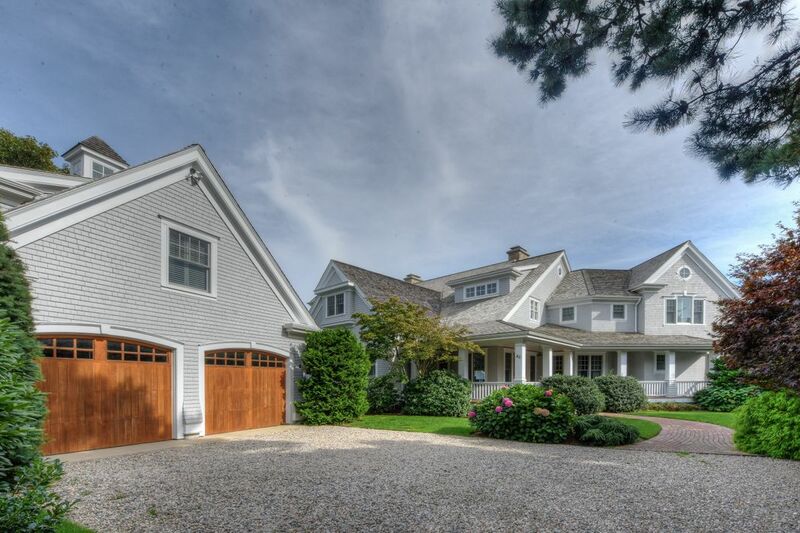 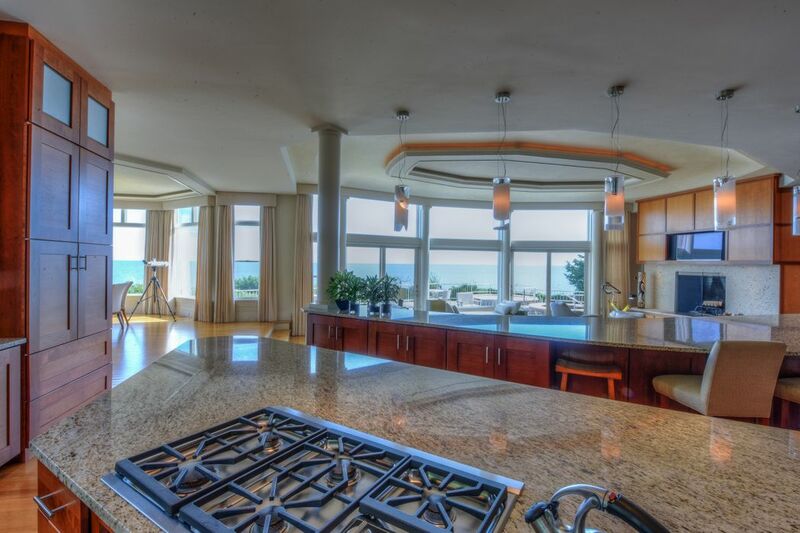 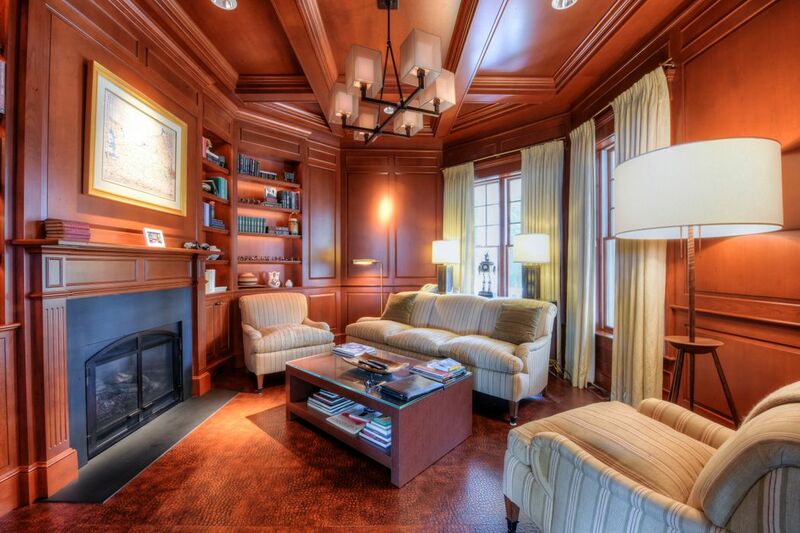 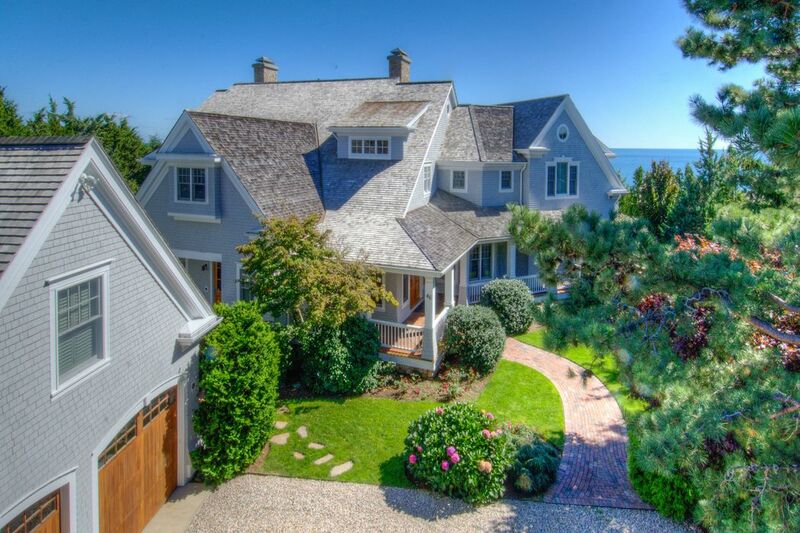 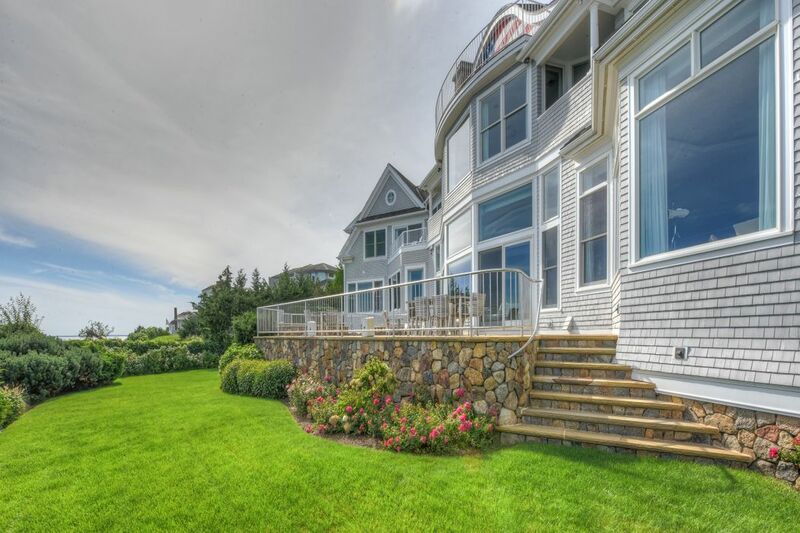 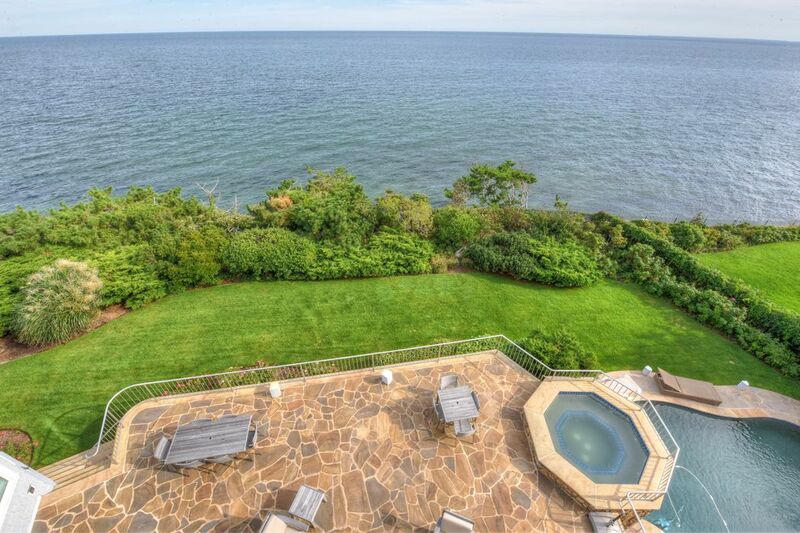 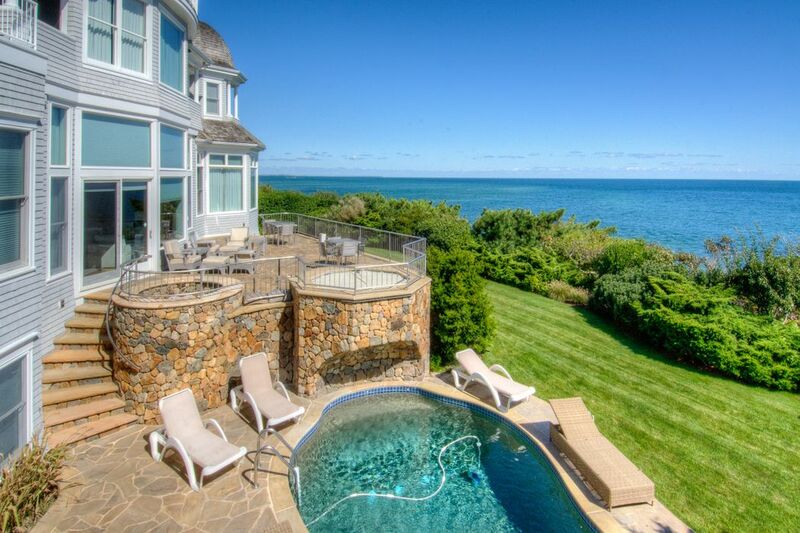 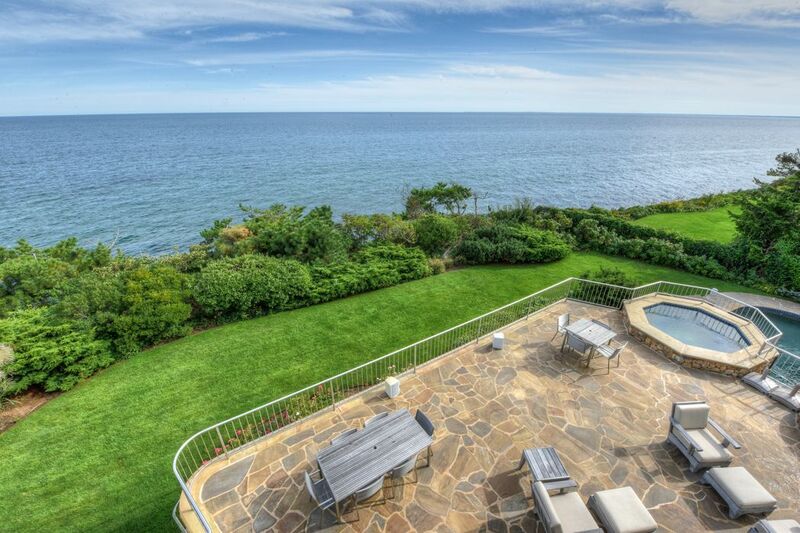 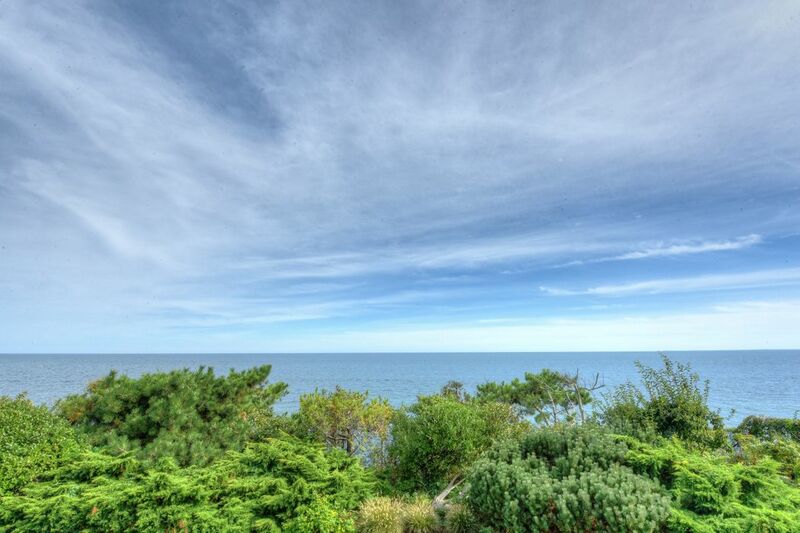 Simply breathtaking inside and out, this one of a kind masterfully designed, constructed and meticulously maintained residence presides over Nantucket Sound from its expansive setting on a private bluff. 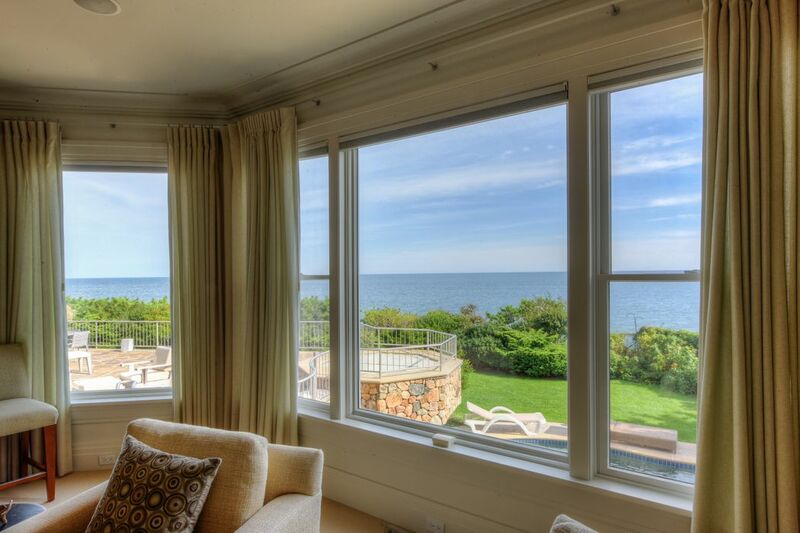 Floor-to-ceiling glass windows are filled with ever-changing views from Martha's Vineyard to Osterville and are yours as you live in luxury and comfort. 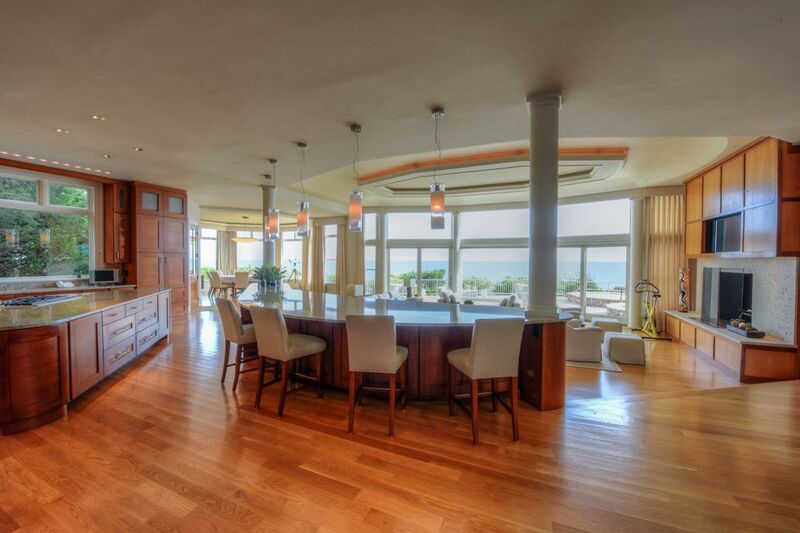 There are multiple dining and living areas as well as a detached cottage with 1,200 sq ft of living space. 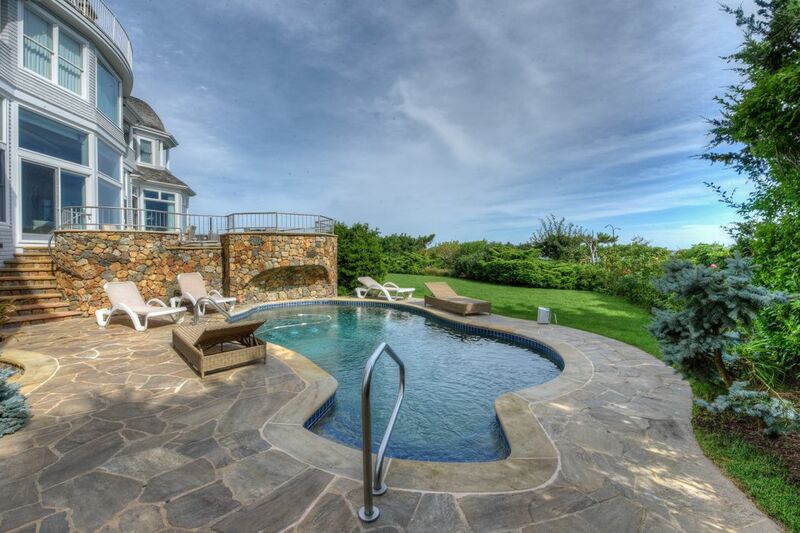 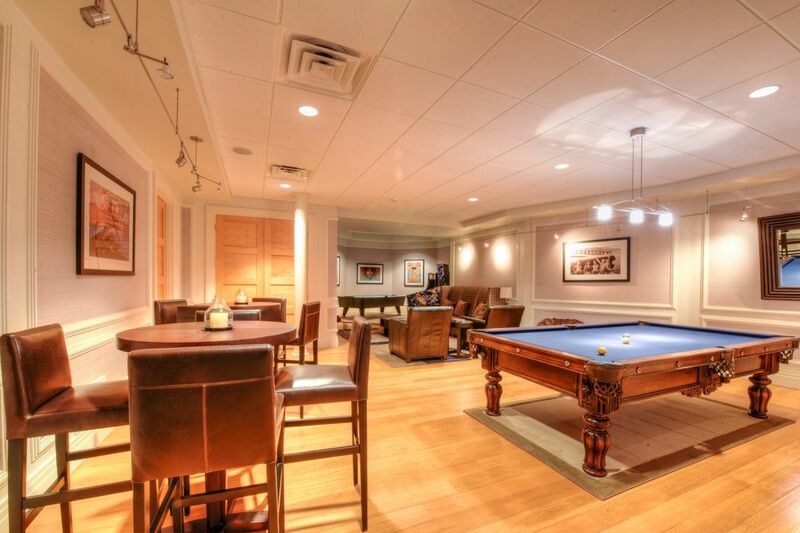 A heated pool, hot tub and fire pit overlooking the sea complete an oasis of perfection all within New Seabury's golf and beach resort community. 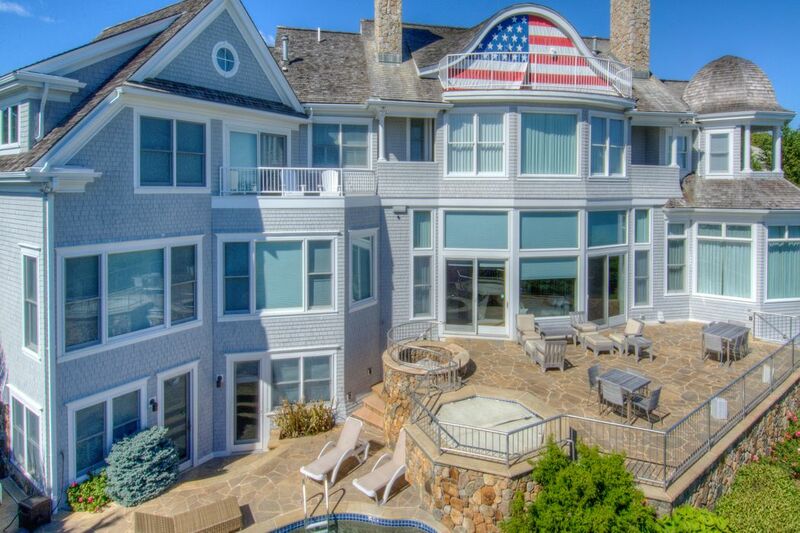 This home is being sold furnished.